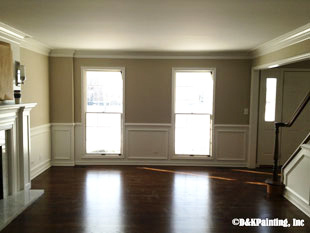 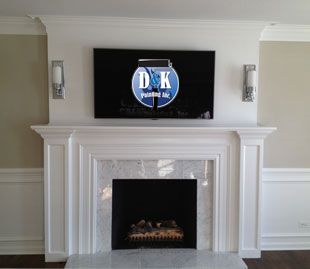 Custom Interior Paint Job with Crown Molding, Chair Rail, Wainscoting & Fireplace Surround. 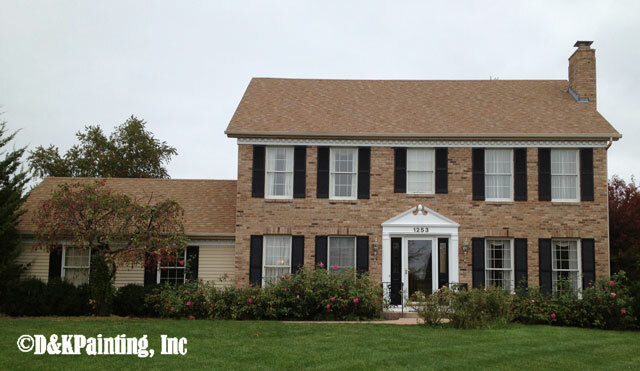 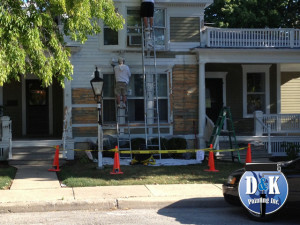 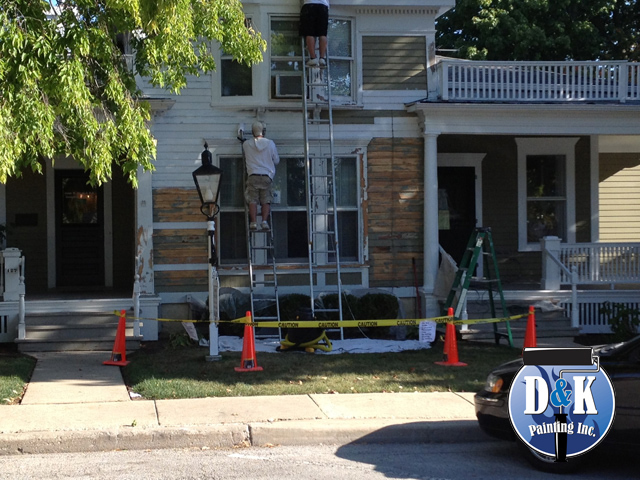 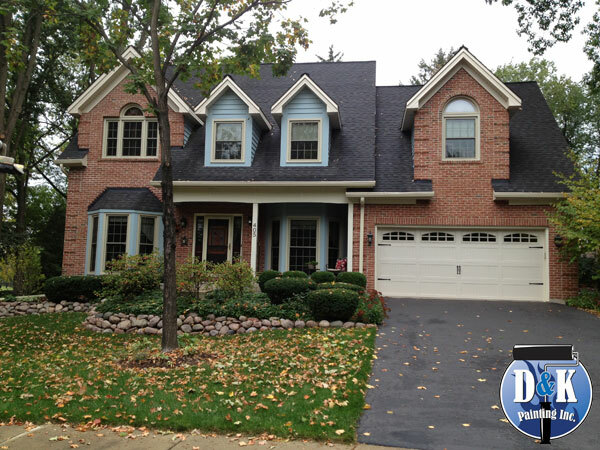 Exterior Residential Paint Job in Saint Charles. 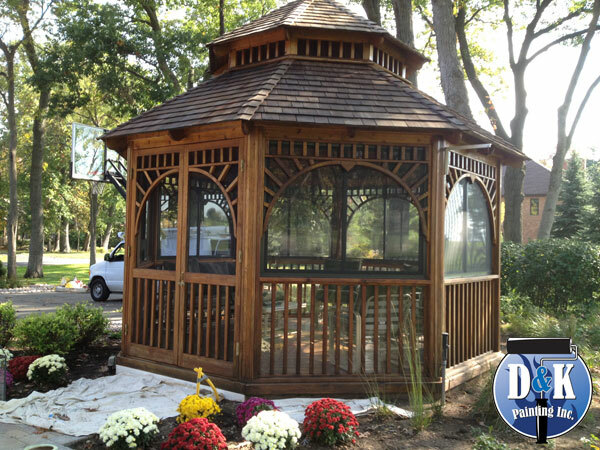 We restained this exterior gazebo. We just finished this residential exterior paint job! 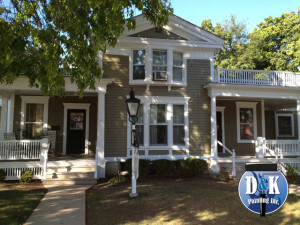 My crew and I just finished this historical office building.